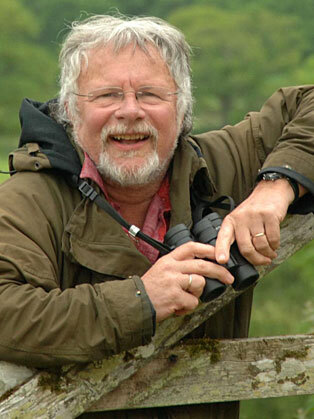 Bill Oddie started his prolific career in the limelight as a member of the band The Goodies. Since then Oddie has established a reputation as an artist, an ornithologist and conservationist. Oddie is now perhaps more known for his telelvision shows on wildlife, which stems from his own background as a keen birdwatcher as a child. His wildlife programmes for the BBC include: Springwatch/Autumnwatch, How to Watch Wildlife, Wild in Your Garden and Birding with Bill Oddie.